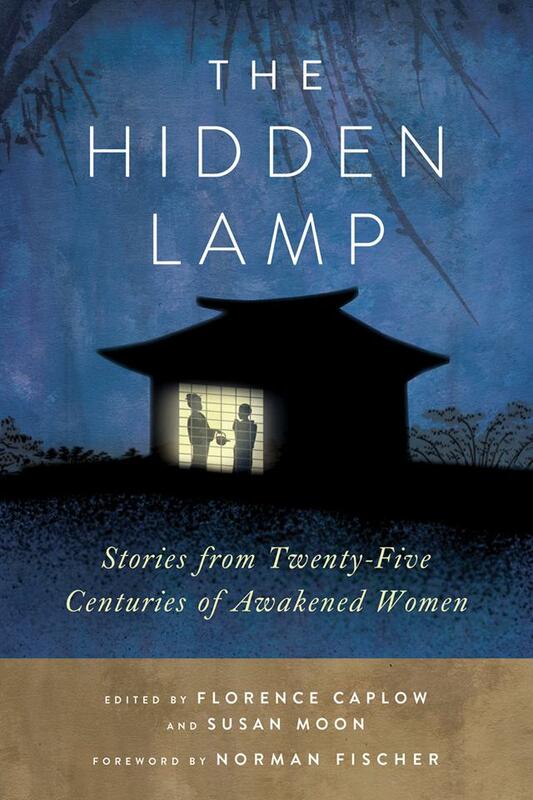 The Hidden Lamp: Stories from 25 Centuries of Awakened Women, edited by Zenshin Florence Caplow and Reigetsu Susan Moon. “The 100 core stories of Buddhist women from India to America are stirring, and keep echoing. But what is most revelatory, a cause for celebration, is the depth and sheer vitality of the commentaries by all the wonderful modern women teachers and practitioners herein. This book clearly exposes how the Dharma is now blessed to be in a golden age of brilliant women guides, some teaching openly, some quietly shining in sanghas near you.” –Taigen Dan Leighton, author of Zen Questions and Faces of Compassion. Review from the publisher: In this warm and funny collection of essays on the sometimes confusing, sometimes poignant, sometimes hilarious condition of being a woman over sixty, Susan Moon keeps her sense of humor and she keeps her reader fully engaged. The wry and insightful pieces include a letter of gratitude to her bones for serving her as well as they do; confessions of her fear of going blind; celebratory advice on regarding “senior moments” as opportunities to be in the here and now; and inspiration for considering everyone as one’s grandchildren.